The Civil War exhibit at the Edward C. Rochette Money Museum was displayed from 2008-2014. 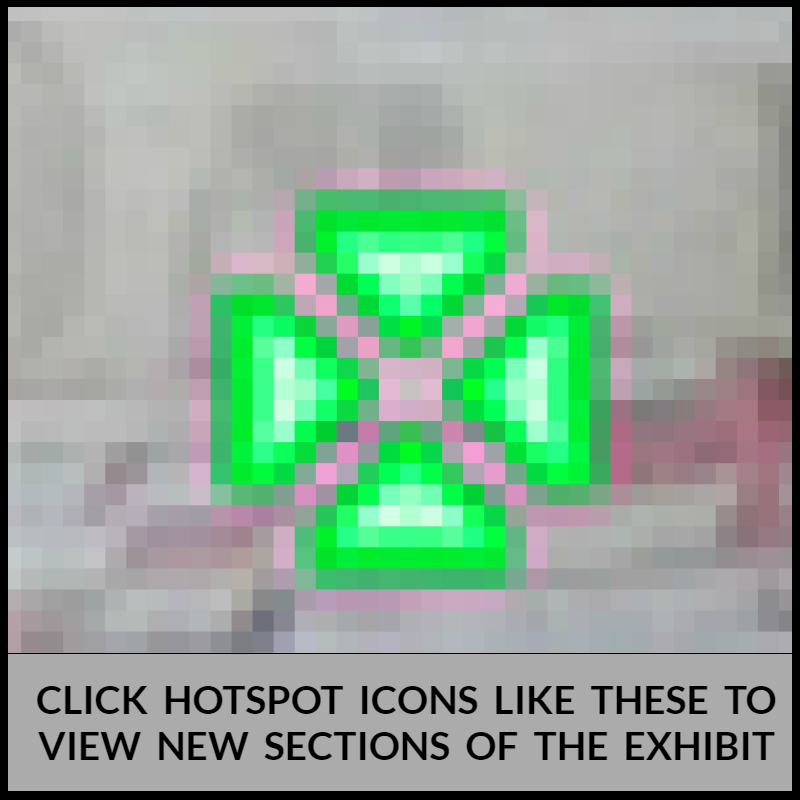 Scroll down and click the "hotspots" to read the exhibit text and to examine the various artifacts (there are more than 6,000 images in this exhibit), most of them up close. Note: This virtual exhibit was updated in January 2016 to reflect every artifact that ran in "A House Divided." There are now more than 10,000 images in this exhibit. Some loading times may be slow as a result.